A little over two years ago, attendance stood at around 10,000. Today, that has doubled and with the growth brings communications challenges that the church solves partly through the use of digital media. Brett R. Huckins, Director Post Production, observes that video is used extensively within the church, both to support the pastoral journey and as a broad-based communications channel to reach out to the members of the congregation and potential newcomers. 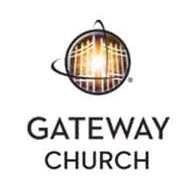 Video is used on the Gateway Church website to explain its vision and values. Production values are important, with frequent use of 3D and 2D graphics, together with HD. 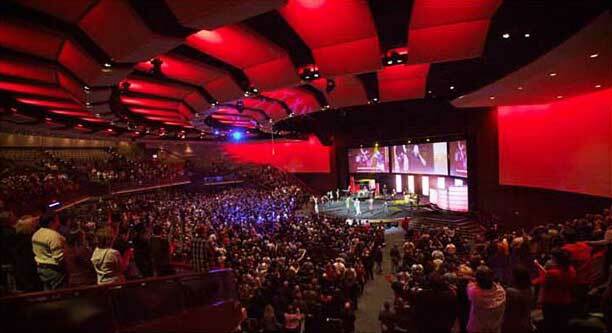 Output has to be of a very high quality, as Gateway Church’s image is important and it needs to compete for its congregation’s attention and sell its message in a similar way to any other organization.but it is also used on each of the campuses to show commercial messaging and announce forthcoming events. Content is tailored primarily to the needs of the congregation, as its members are by far the largest consumers of the news and information that needs to be disseminated. As a result, the focus tends to be on short-form work, with announcements across a wide variety of topics. The Church currently has nine edit suites with four add additional suites underway at this moment, all running Final Cut Pro 7, with CatDV on each. Ten full time editors are employed, producing material for all the various Ministries, including specific content for children. Each week, services will be recorded using up to 11 static cameras and then edited for broadcast across various formats. With five services every weekend, storage needs are high and growing fast. The Church currently uses over 550TB storage and Matt Wilson, Associate Director of Post Production, estimates this is growing at around 4TB each week, with file based assets numbers well in excess of the 500,000 to 600,000 mark. For the post-production team, one of the biggest challenges they have had to face is finding files, and CatDV has certainly helped in this regard. As archive material has been imported into the new systems, old logging has been corrected and updated in order to facilitate the quick retrieval of, for example, previous sermons. With such a large asset base and working in a purely Mac environment, the challenge for Brett was to find a platform that was not PC oriented and which was capable of volume search and find activity. This challenge of scale led him to quickly reject other solutions such as Final Cut Server, but it was when he saw CatDV demonstrated, with its ability to quickly and easily drop in files and tag and index without disrupting existing folder structures, that he knew he had found the solution. Other systems were considered, but as many were not specifically designed to store video, with its hunger for processing and storage capacity, these were quickly rejected. 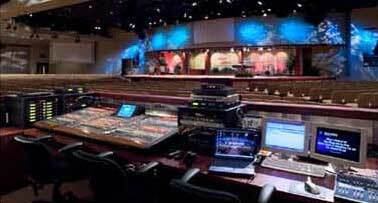 CatDV won out for Gateway Church because of its cost advantage and the fact that it is designed ultimately to do the job that Gateway Church requires it to do.